You Know You're Capricorn When (#26 Things) | Capricorn Life - Capricorns Rock! #1. You’re responsible and reliable. #2. You’re ambitious and a hard worker. #4. You hate spending your hard earned money. #5. You’re skilled in the art of sarcasm. #6. You overthink quite literally everything. #7. If you are mad, your words and insults cut deeper than you realize. #8. You always win verbal fights. #9. You have high standards. #10. You have a cold front, but are actually very sensitive. #11. It takes a lot for you to break down and show emotion. #12. You are mature beyond your years. #13. You're a kind person but you can turn hostile if crossed or mistreated. #14. If you don’t like something or a person, everybody in the room can tell. #15. You prefer having a few very close friends to lots of less close friends. #16. You have an impeccable ability to see through fake people. #17. You don’t subject yourself to spending time with people who you don’t like. #18. You have traditional morals. #20. Nothing makes you quite as happy as succeeding. #22. You over analyze everything. #23. Your sense of humor can be quite dry and others may not always get it. #24. You like to make plans and set goals - which usually means getting to the top. #26. You can be conceited, and rightfully so. 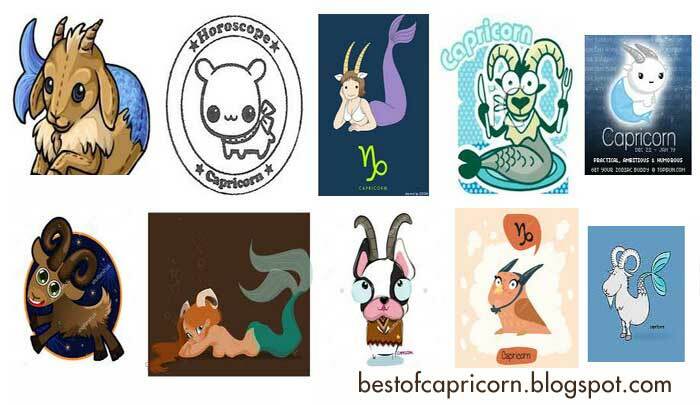 After all, you do have the best astrological sign.